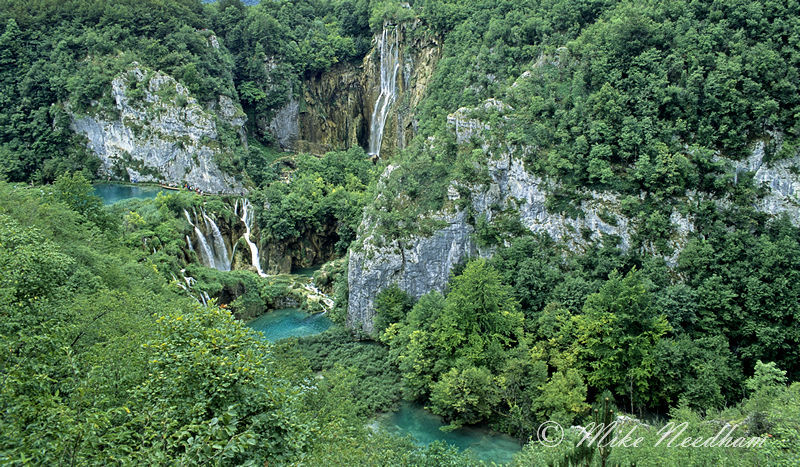 Outline Itinerary: Family adventure holiday based just outside of Plitvice (Plitvica) National Park, booked through Adventure Travel in the UK. 1 week. Other than a few general family holiday type pictures I did little photography and certainly nothing ‘serious’, however the reason that I have included this trip in the galleries is to hopefully show the potential of Plitvice National Park. I am not a landscape photographer but if I was this place would have been like going to heaven, it is truly spectacular. I would love to return in Autumn as the addition of the rich autumnal colours would be the icing on an already delicious cake. 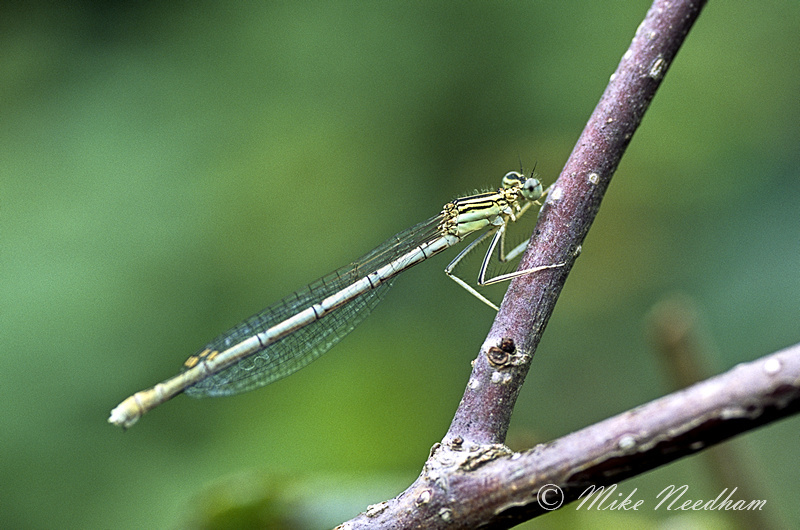 For the budding entomologist too, there are lots of subjects to be captured with a macro lens. Butterflies in particular were very numerous in summer. Travel around the country seemed to be very easy (all organized through a specialist tour company and using local guides) and felt very safe despite past problems. Some of the houses were still derelict and full of bullet holes, but but other that you would never know that the troubles had happened. Food was good and the people friendly, I would not hesitate to go back.